Zhuorong LI studied her master degree in computer science at the College of Information Science and Technology of Beijing Normal University since Sep. 2013, she got her master degree in June 2016. Her research interests included Machine Learning and Data Mining. Wenshuang LIANG studied his master degree in computer science at the College of Information Science and Technology of Beijing Normal University since Sep. 2013, and got his master degree in 2016.6. His research interests included Mobile Social Networks, Data Mining and Personalized Recommendation. Ye Xia studied her master degree at College of Information Science and Technology in Beijing Normal University since Sep. 2013. She received her Master Degree in software engineering in June 2016. 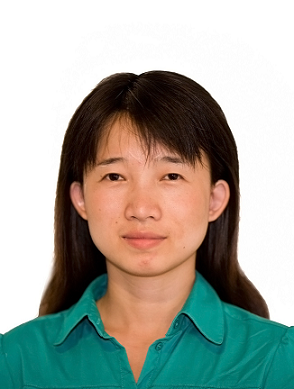 Her research interests included database application, Internet of Things, data mining and big data. Zhi Lin is currently a PhD student in Beijing Normal University, where she is making efforts to obtain a Ph.D. degree. She devotes herself to the research of Game Theory，privacy pr otection and the internet of things.